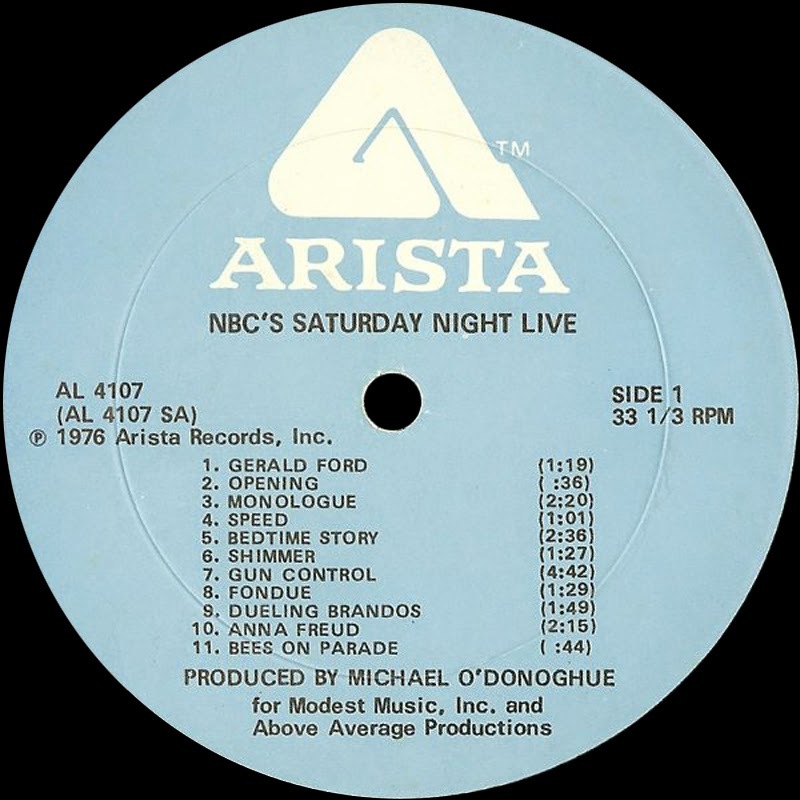 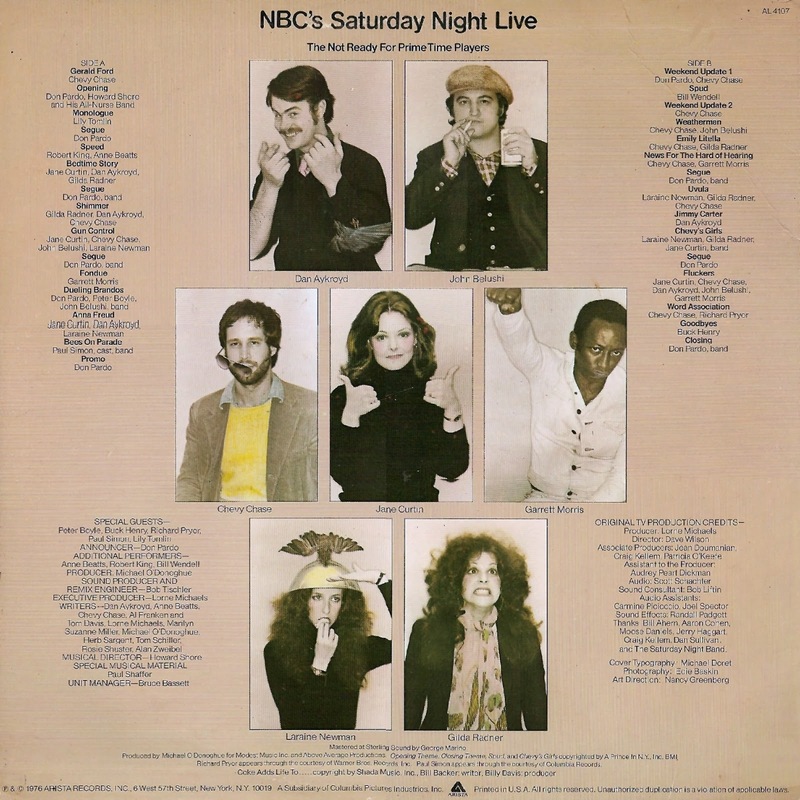 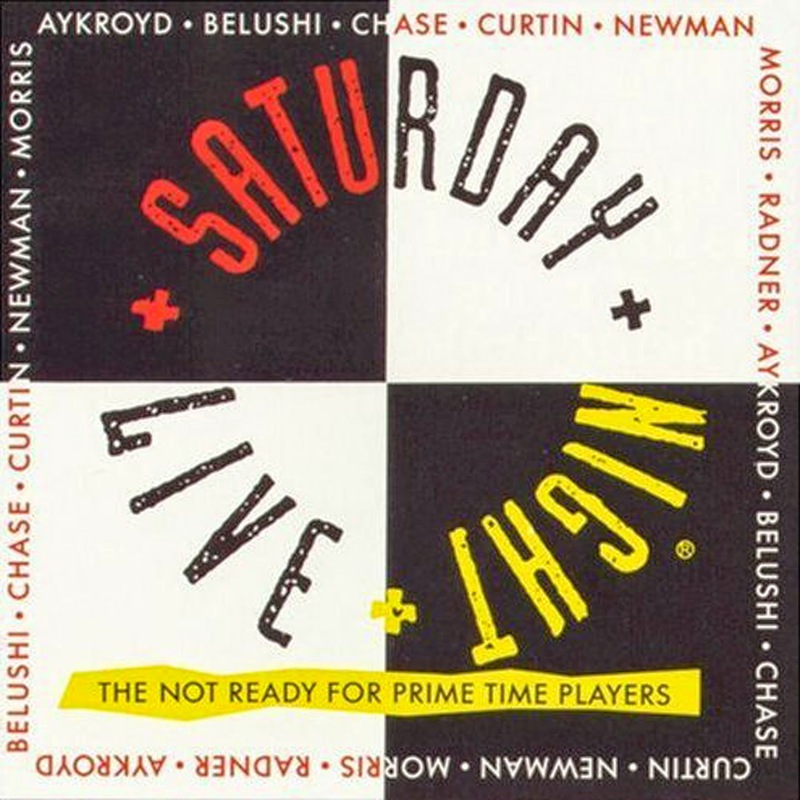 The "Not Ready For Prime Time Players" are the cast of Saturday Night Live, with those on this album being the original members. 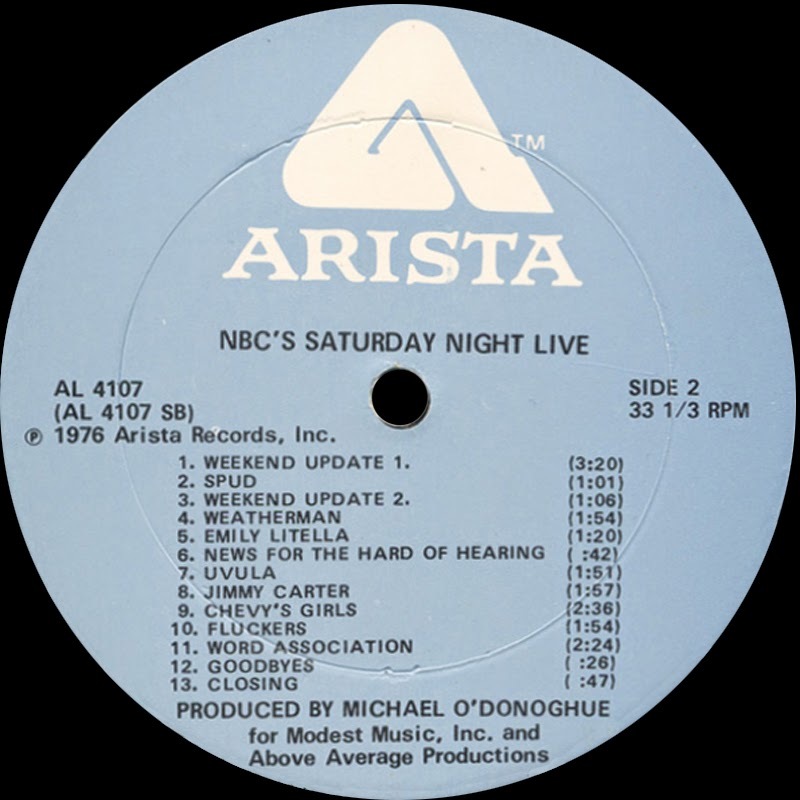 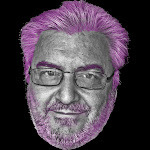 The Wikipedia entry lists all cast members and other bits of information. 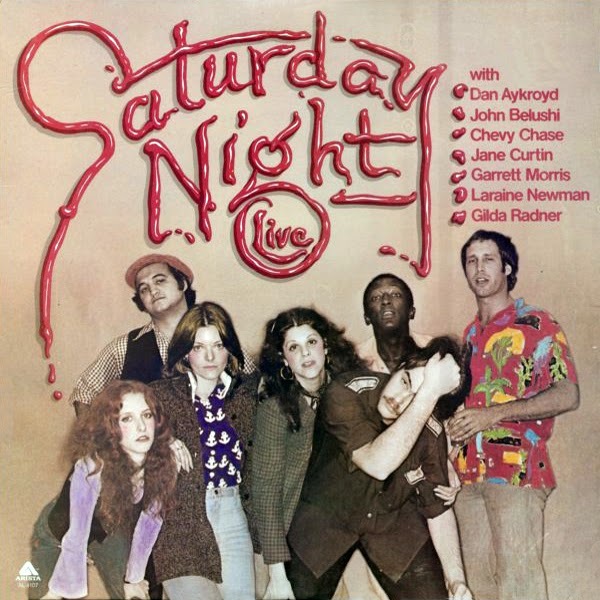 0 comments on "Not Ready For Prime Time Players - Saturday Night Live 1976"